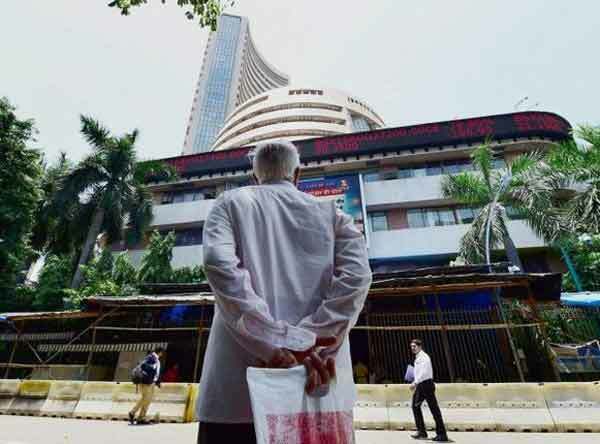 Chennai, India (BBN) – The BSE benchmark Sensex dropped by over 100 points in early session today, weighed down by metal stocks, as trade deficit widened to an almost 3-year high. 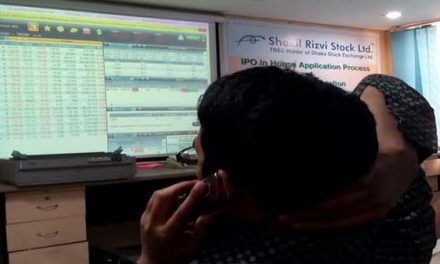 At about 10.20 am, the Sensex was down 32.06 points or 0.10 per cent at 32,909.81. Similarly, the Nifty too was down 14.70 points or 0.14 per cent at 10,171.90, reports The Hindu Business Line. Moreover, disappointing quarterly earnings by some blue- chip companies and weak global cues made mood gloomy. 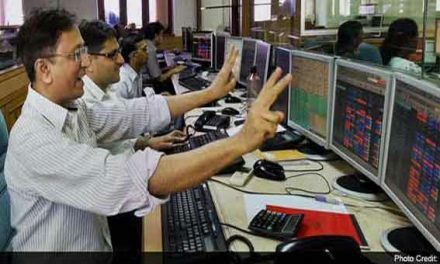 The Sensex had lost 372.69 points in the previous two sessions. 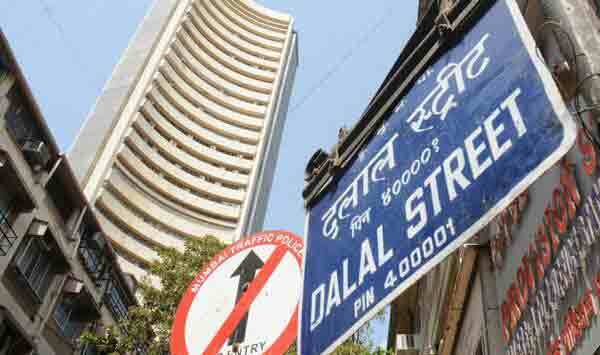 All the sectoral indices led by metal, power and FMCG were trading in the red, falling by up to 1.93 per cent. Exports entered negative terrain after over an year, contracting 1.12 per cent in October. Trade deficit widened to almost a 3-year high of USD 14 billion last month as imports surged. Metal stocks suffered the most following the decline in metal prices in the global market, traders said. Sun Pharma suffered the most among Sensex components by tumbling 2.54 per cent after the pharma major yesterday reported a big drop in consolidated net profit. Other prominent losers included Tata Steel, ONGC, NTPC, HUL and ITC Ltd. 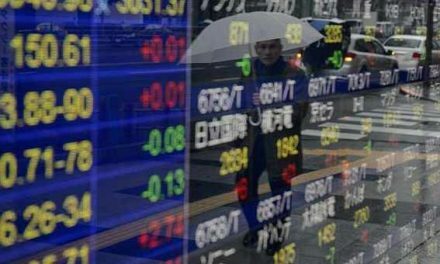 Among other Asian markets, Hong Kong’s Hang Seng shed 0.10 per cent while Japan’s Nikkei was down by 0.93 per cent in early trade today. The Shanghai Composite Index too inched lower by 0.53 per cent. The US Dow Jones Industrial Average ended 0.13 per cent lower yesterday.